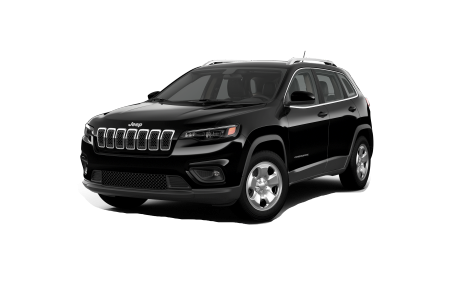 OverviewServing Hazlet and Middletown, New Jersey area motorists, Buhler Chrysler Jeep Dodge Ram stands out as the premier Jeep dealership, offering drivers the complete roster of action-packed off-road SUVs. 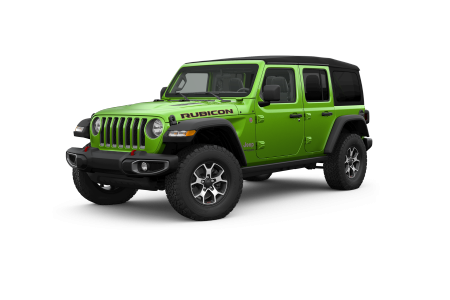 Live your adventure at the helm of a Jeep Wrangler Unlimited, the best four-door open-air 4x4 money can buy, as it can conquer sand, mud, snow, and mountain passes. 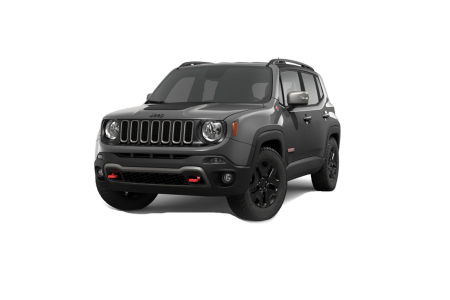 Compact yet stylish, the Jeep Renegade dazzles in any landscape with body colors that will make you drool. 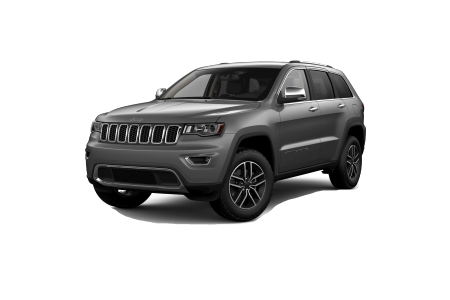 Savor the sophisticated style of a Jeep Cherokee or its larger cousin, the Jeep Grand Cherokee, as luxurious comfort weds off-road power. 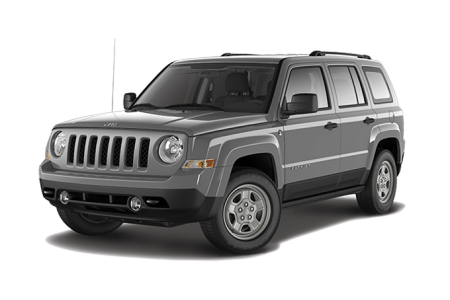 Both the Jeep Patriot and the Jeep Compass give new possibilities to off-road enthusiasts on any budget. Lease a new Jeep model at your local Hazlet, NJ dealership. Overwhelmed by the array of choices? At Buhler Chrysler Jeep Dodge Ram, our Jeep sales professionals take the guesswork out of buying a new Jeep. 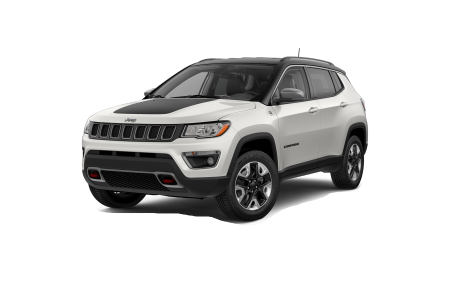 We listen to your interests, and then make the best match between Jeep SUV and driver. Our automotive finance team weighs the options in individualizing your payment plan and will help determine the best one for your specific situation. Ready to unleash your inner action hero? Test drive a new Jeep at Buhler Chrysler Jeep Dodge Ram in Hazlet, NJ today. We're all about top-quality service in every department. 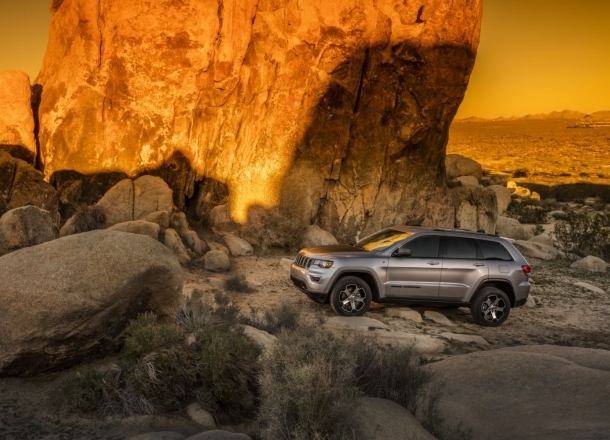 Keep your Jeep SUV a lean, mean machine with the expertise of Buhler Chrysler Jeep Dodge Ram's highly trained service technicians. From major to minor repairs, our maintenance staff uses only manufacturer-certfied Jeep SUV parts. Discover how courteous and affordable great service can be. Call us or book online for your next appointment at our Hazlet, NJ service center.